Resistant bacteria and the genes for antimicrobial resistance are being increasingly detected in surface water and groundwater. 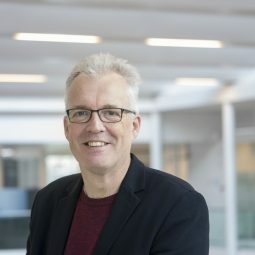 During 2017 KWR conducted several research projects into antimicrobial resistance, both within international collaborations and the joint research programme of the water companies. 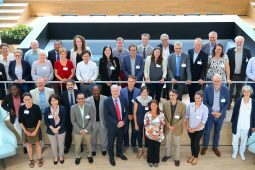 On 5 and 6 July, international experts in the field gathered at KWR to assist the World Health Organization (WHO) in developing an action plan against the spreading of antimicrobial resistance via water. 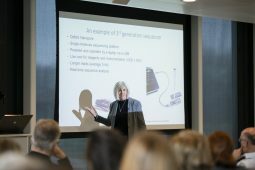 On 17 November a meeting was organised specifically for water companies and researchers to discuss the state of knowledge concerning antimicrobial resistance. And at the end of 2017 it was announced that WHO had again designated KWR as a Collaborating Center for Water Quality and Health, which means that we will continue with our work for WHO in the field of water quality and health for at least another four years.